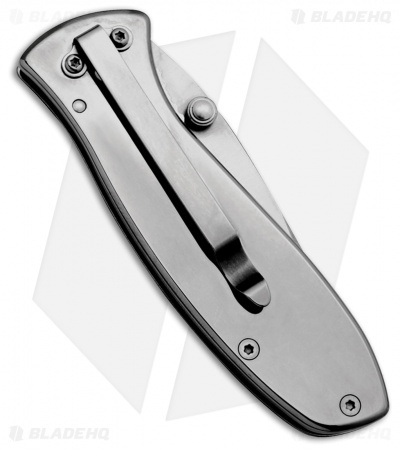 The Tec-X Harley-Davidson Tags-L liner lock knife is an easy addition to any carry system. Made of high quality 440 stainless steel, the drop point blade is able to take on your daily cutting chores. 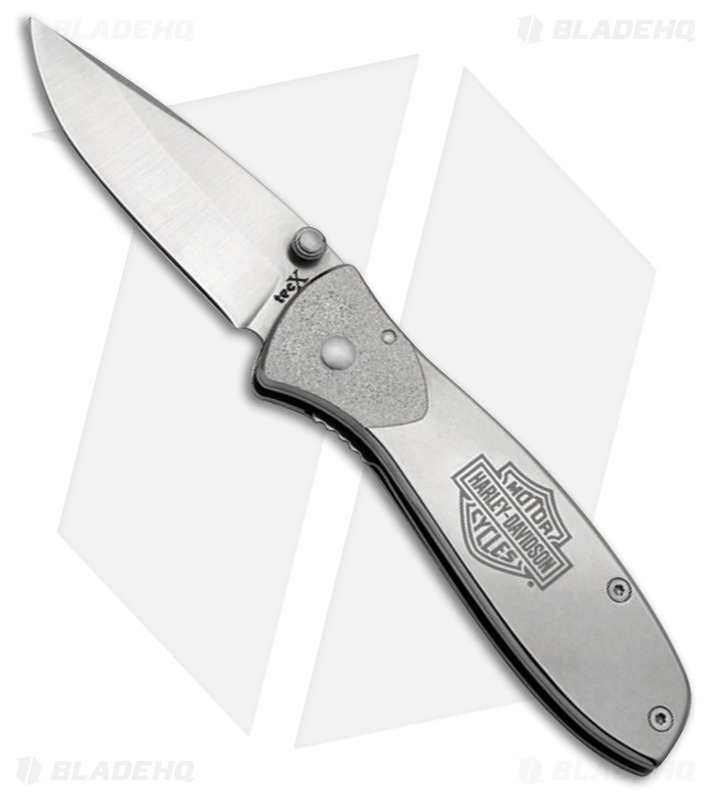 Stainless steel handles feature bolster texturing for added grip and are laser engraved with the Harley-Davidson shield logo. Convenient right side, tip down carry with the inconspicuous deep carry clip.